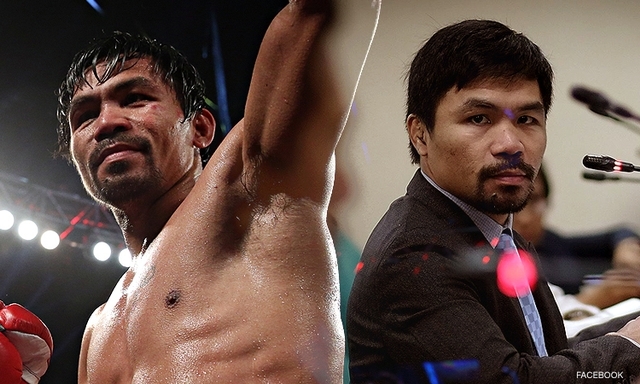 Senator Manny Pacquiao, who will be turning 40 in December intends to fight on and defend his title after his fight with Matthysse, in spite of his medical condition. 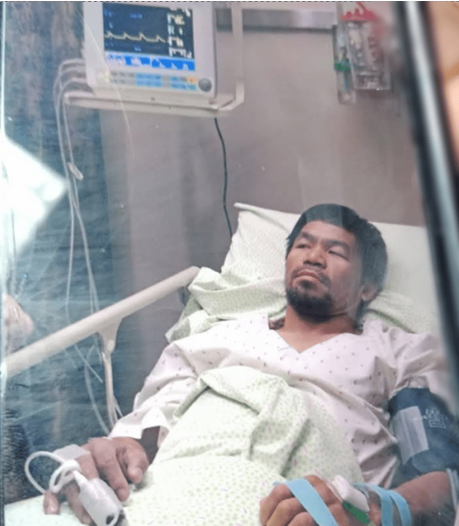 On July 8, a day before he and his team left for Kuala Lumpur, Malaysia ,Pacquiao was rushed to the Cardinal Santos Memorial Hospital in Manila due to breathing problems during training sessions, according to Pacquiao's information officer Aquiles Zonio. “He didn’t want any member of his family to worry, the reason why he kept it to himself,” he added. 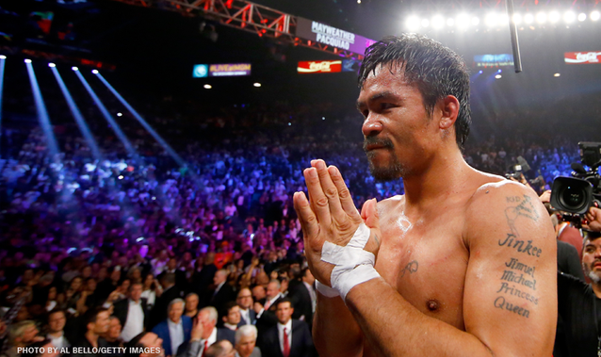 “The entire medical procedure was finished around 3 a.m. on July and at around 7 a.m., we flew back to General Santos. Those who were with me were saddened and crying. But I told them, don’t worry, I’ll be okay and I’ll do everything to win the fight,” he added. 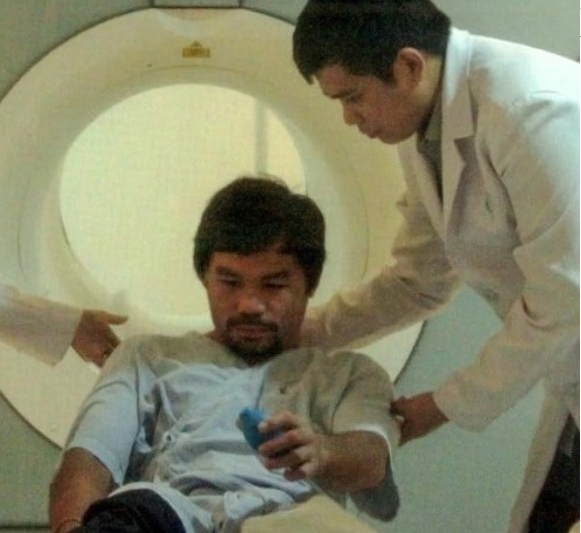 According to Zonio, Pacquiao went on a angiogram procedure, which led to the discovery of a heart problem.